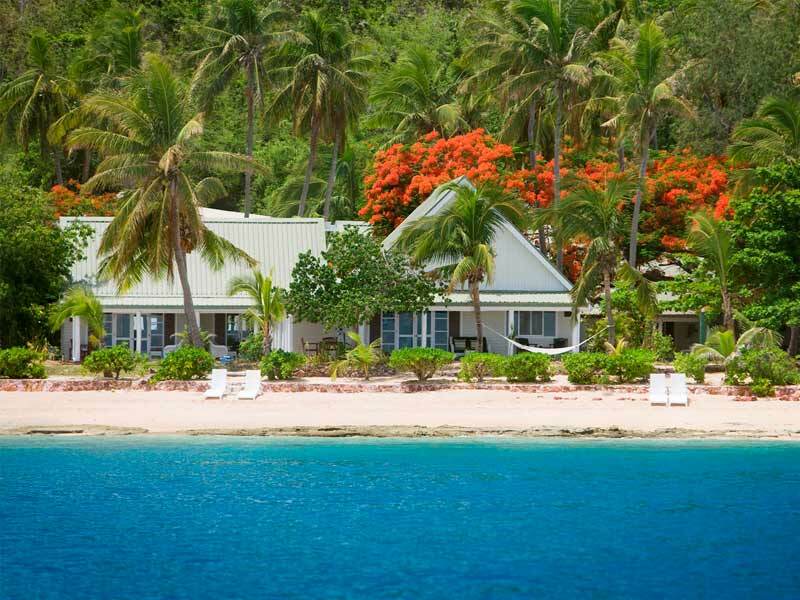 Fijian holidays on the Mamanuca Islands all started when Malolo Island Resort first opened in the 1970’s. 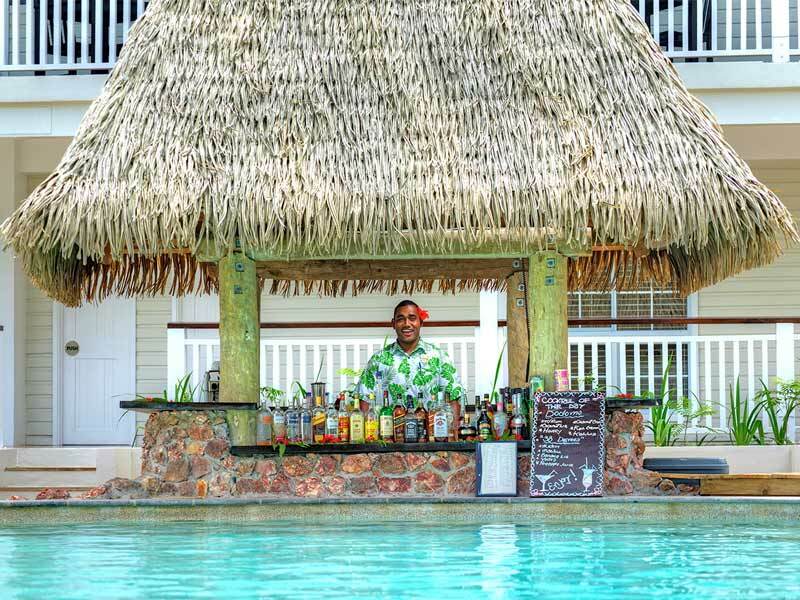 Now, forty plus years on, Malolo Island Resort continues to provide guests with a modern tropical island escape on one of Fiji’s stunning natural treasures. Legend says that Fijians believe that Malolo Island was created by the gods as ‘the suns resting place’ because, no matter where you are in Fiji, at the end of the day you can see the sun go to rest on Malolo Island. 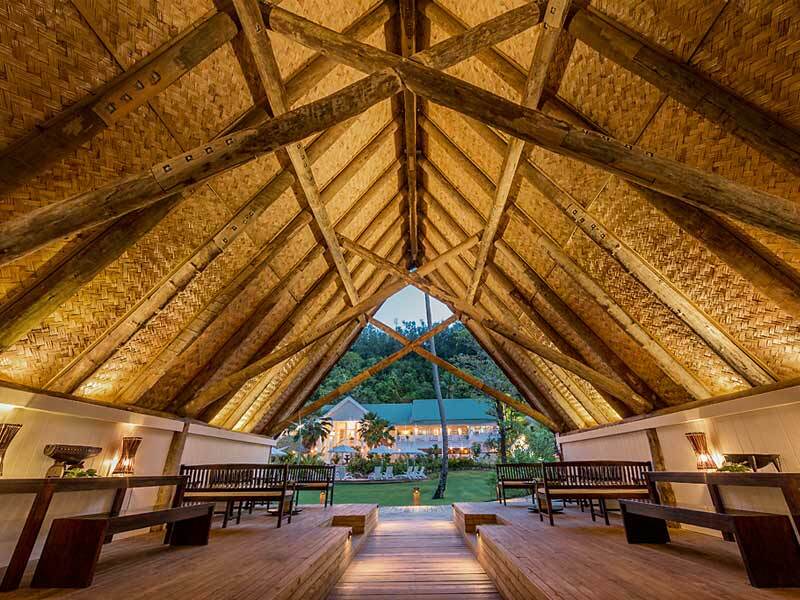 Today, Malolo Island Resort continues to reflect this legend by offering a place of tranquil seclusion and, like the sun, a place for you to come back to and rest after a day of wandering. 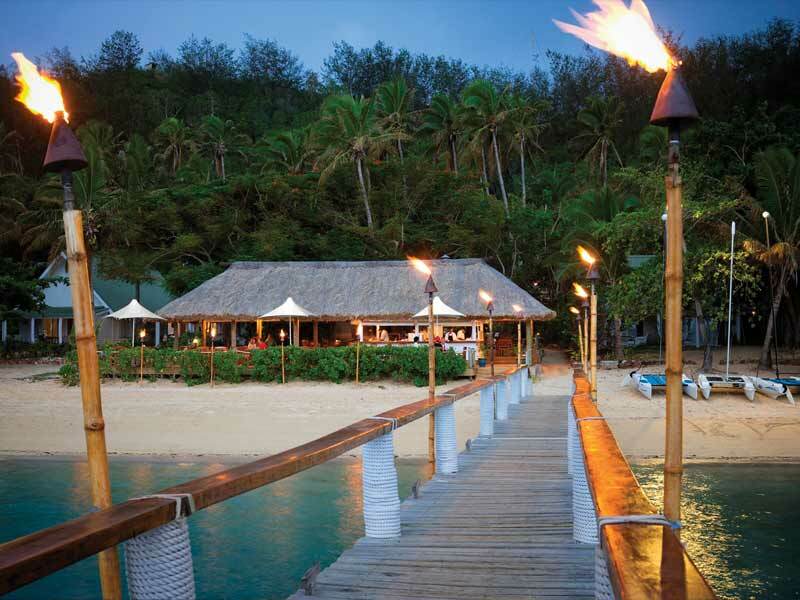 Over the years Malolo Island Resort has completed many renovations, upgrades and refurbishments. 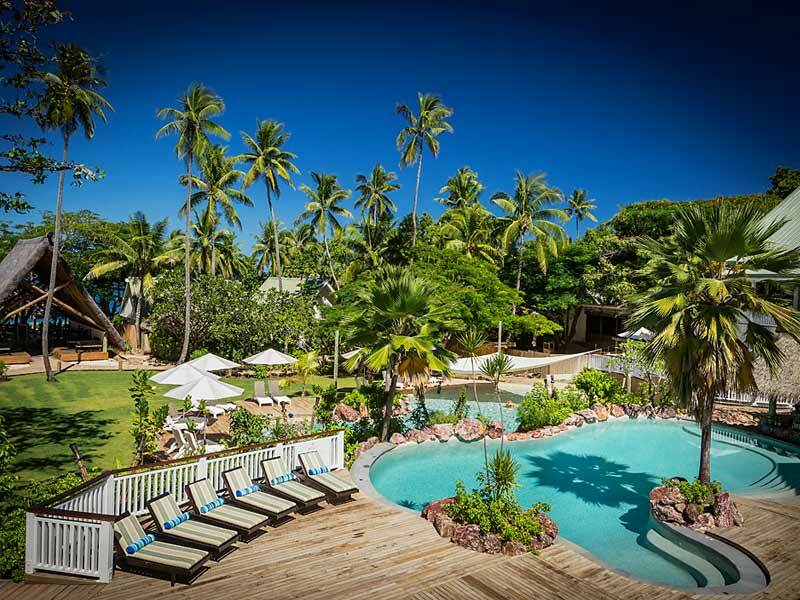 Now, the resort provides a relaxing ambience, happy Fijian hospitality and rustic, traditional accommodation. Disconnect from the world to reconnect with yourself and your loved ones when you check in to one of the traditional bures. The bures represent traditional Fijian homes and don’t include the day-to-day technologies you’re used to, like TV’s, telephones, radios and internet access. 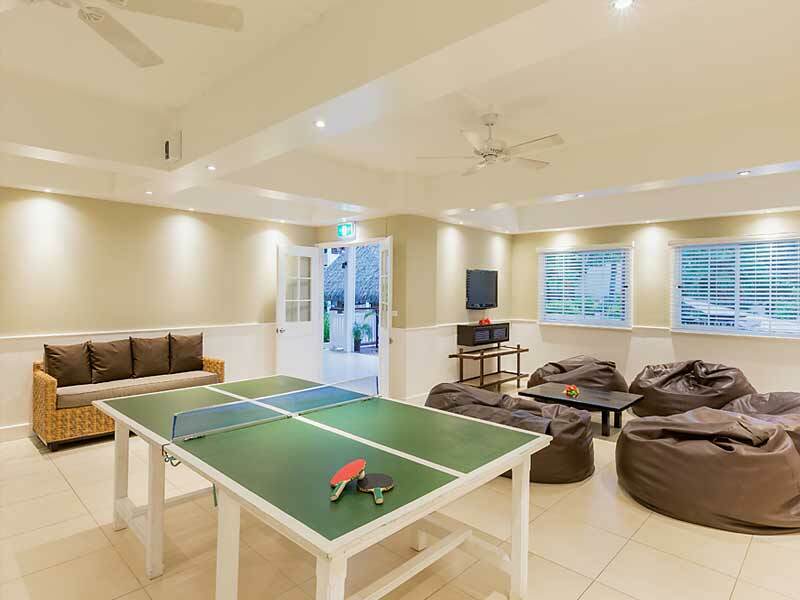 The lack of ‘gadgets’ in the bures make it even easier to relax and lull into the famous ‘Fiji Time’. 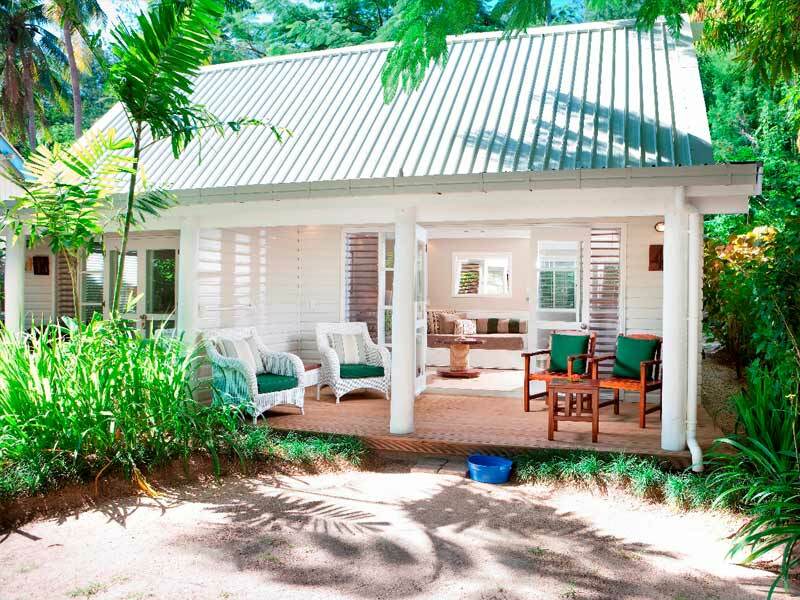 Each of the bures feature a rustic elegance, air conditioning and day bed(s) and they are set amongst stunning tropical gardens and some are just a few steps away from the soft sands of the pristine beach! 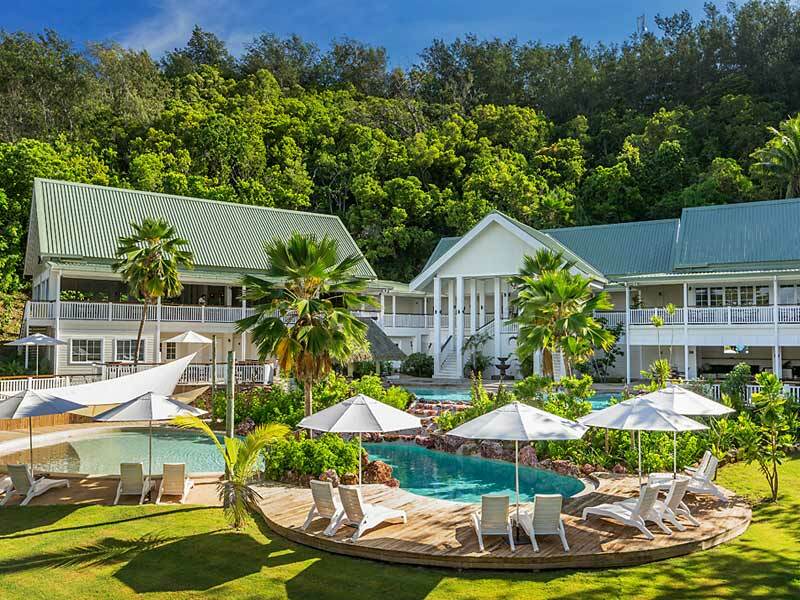 There is an array of activities and experiences on offer at Malolo Island Resort, however there is also a never ending selection of blissful places to simply kick back and relax. So it’s entirely up to you whether you prefer to spend your holiday doing as much, or as little, as you can. 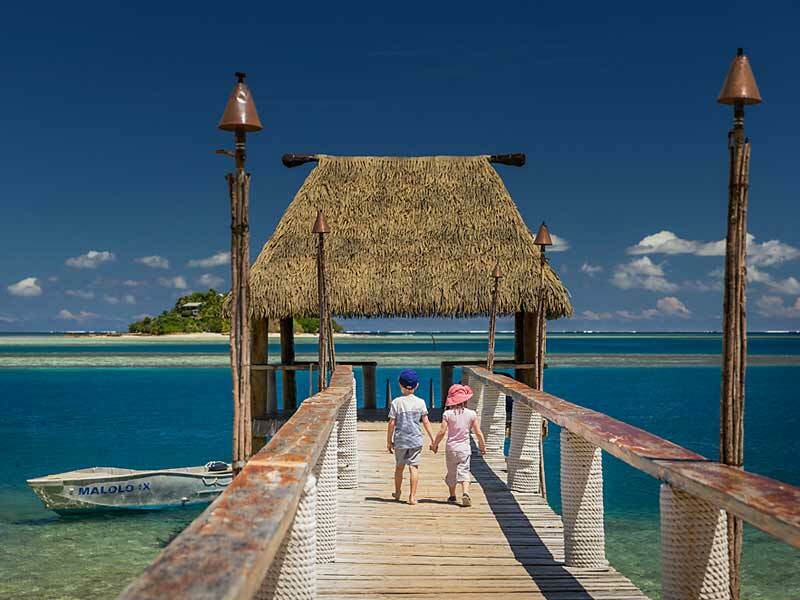 Water lovers will be spoilt for choice on ways to splash through Fiji’s pristine waters and reefs. 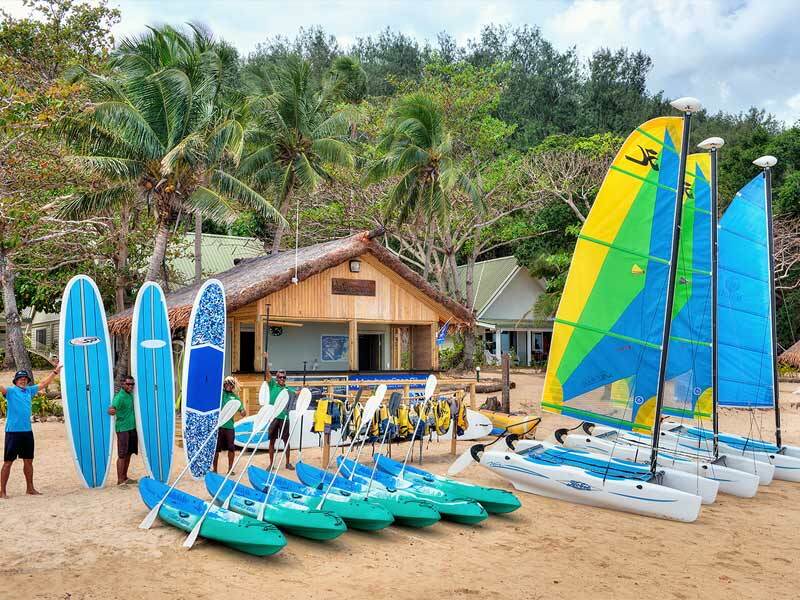 There are kayaks, Hobie cats, stand up paddle boards and more available for guests to utilise. The surrounding reef is home to an abundance of coral gardens, exotic fish species and even turtles, sting rays and sharks, so anyone could easily snorkel the day away! 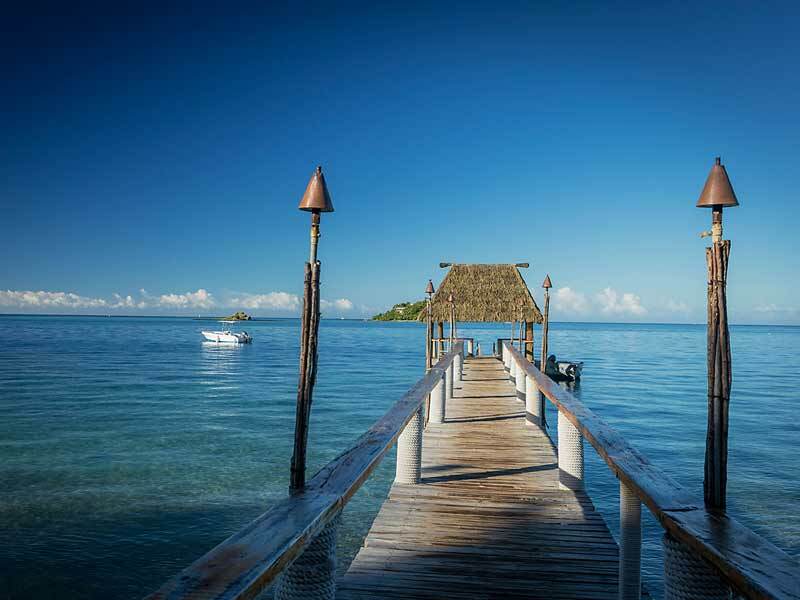 But if you want to dive deeper, the friendly team at the Activities Bure can book a scuba diving tour to best dive spots in Fiji, depending what you want to see. That’s not all they can do for you either. 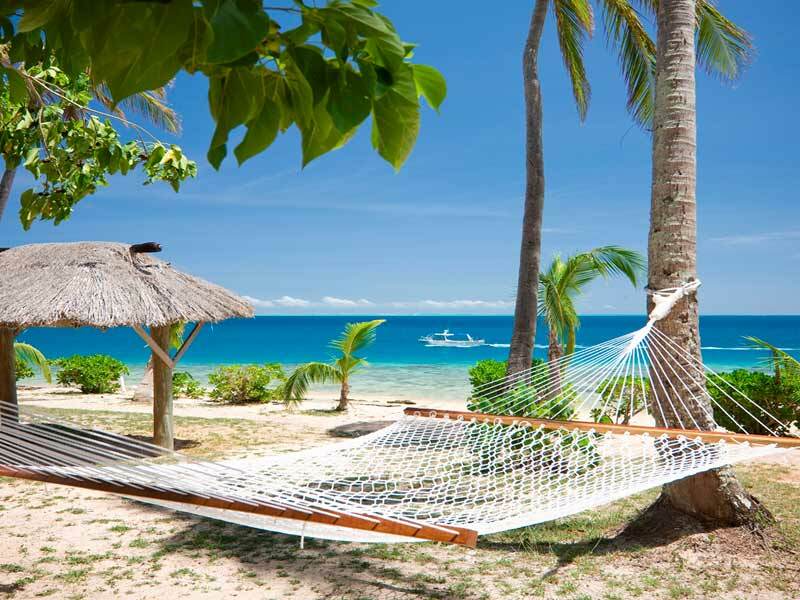 Whatever you want to see, do or experience in Fiji, whether that be a trip to a local village, an exhilarating jet ski tour or a lesson in parasailing, the Activities Bure team can arrange it for you! 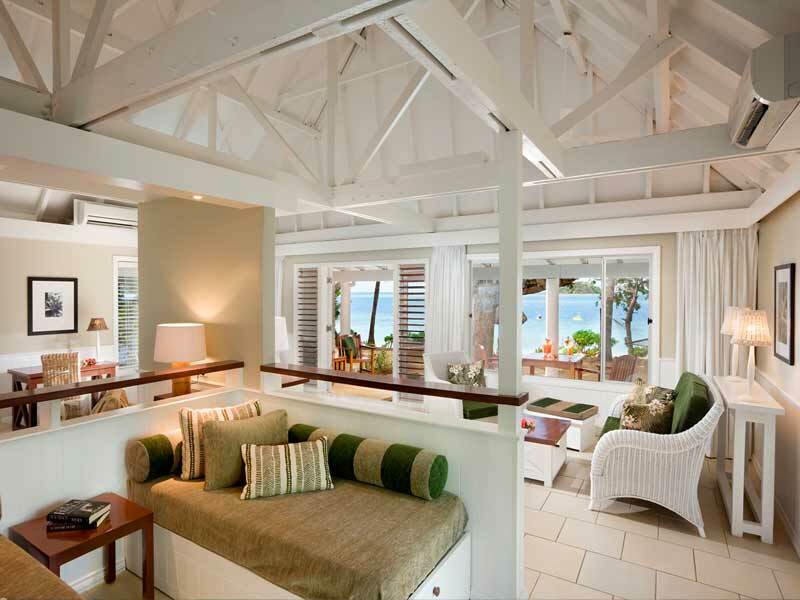 Those searching for a relaxing atmosphere and some well-deserved R&R won’t be disappointed either. Grab a book and relax in the air conditioned comfort of the Talei Lounge which is strictly for guest 18 years and over. For a therapeutic spa treatment, a visit to Leilani’s Spa is definitely in order. Indulge in a heavenly massage before heading to the Beach Bar for a cocktail while you overlook the sunset! 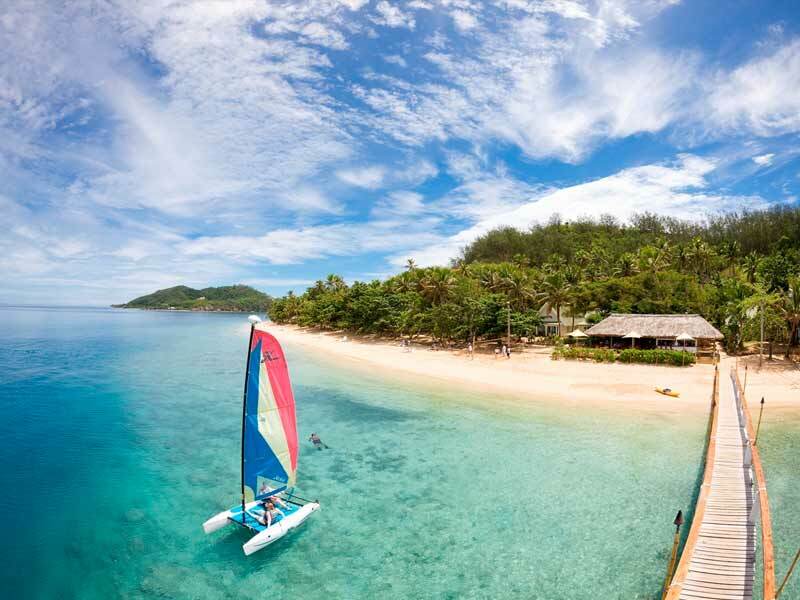 100% Fiji owned, Malolo Island is arguably one of the most picturesque islands in Fiji. 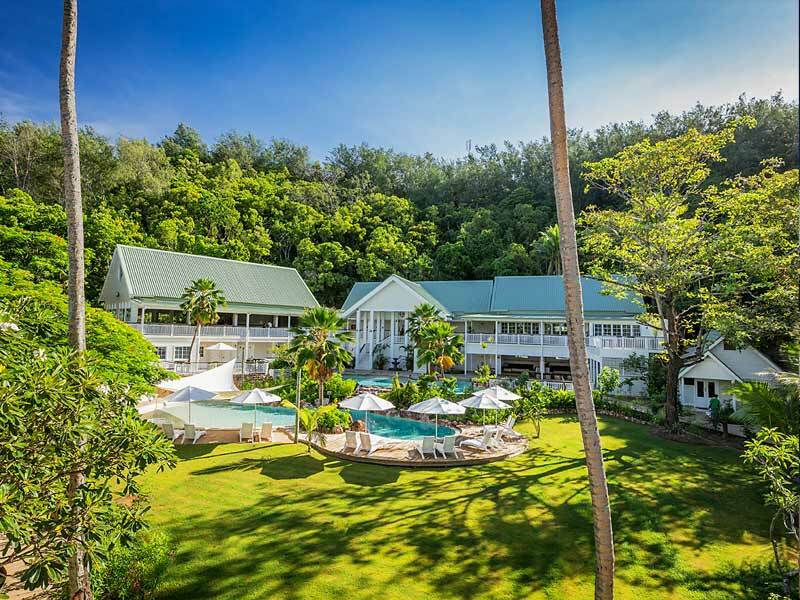 Surrounded by golden sandy beaches with swinging palms, that stretches out to magnificent coral reefs and the azure ocean, you’ll slip into a state of relaxation the moment you walk through the door. You can enjoy access to fantastic facilities that are operated by some of the friendliest people on the planet. 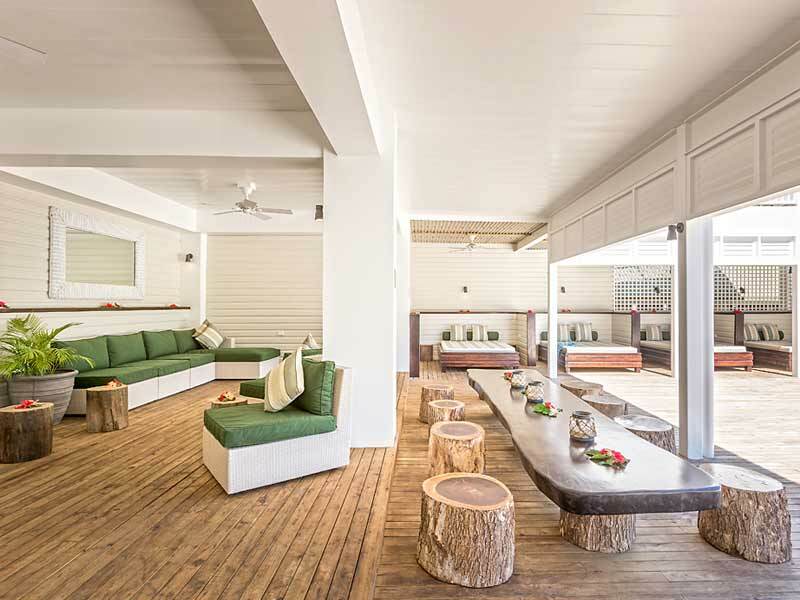 Families will love both the kids and the teenager’s clubs as well as the endless opportunities for things to do, while romantics will fall in love all over again with sensational couples dining options and double hammocks that look out to the sea. 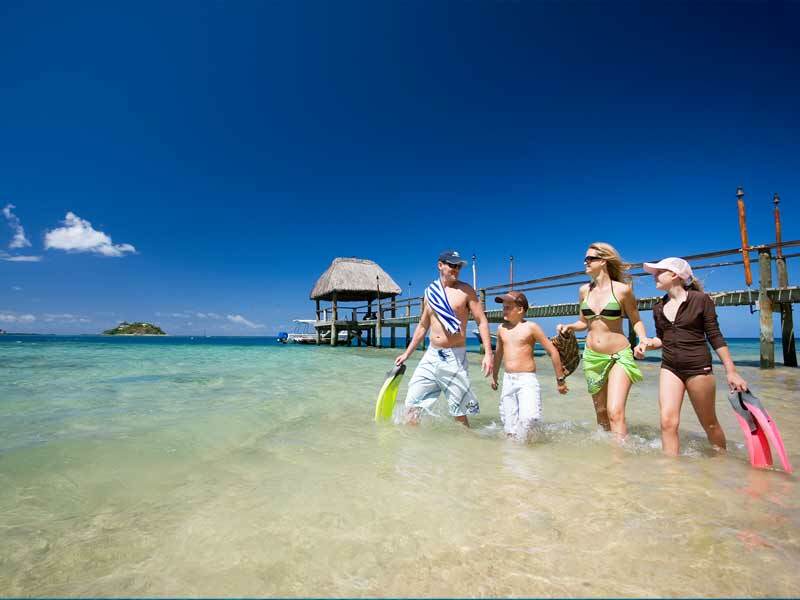 If you’re travelling with the whole family or in a large group, then you can’t look past a Family Ocean Bure. These bures are huge, 100sq. metres plus a 20sq. metre veranda to be exact, and can accommodate up to 7 guests. 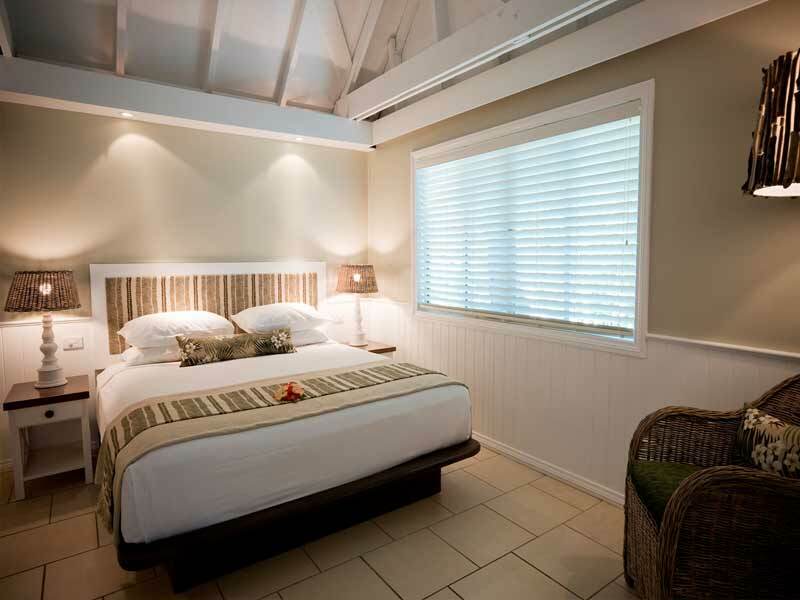 There is 2 bedrooms inside, both with king sized beds and one connecting to the ensuite, as well as 3 single beds in the spacious living area. The 3 single beds can convert to day beds to relax on during the day and there is a separate lounge/sitting area too. Don’t worry about making all those beds each morning; the housekeeping team pays a visit each day as well as providing an evening turn-down service. It’s easy to keep your valuables secure in the in room safe and maintain your privacy with window screens, blinds and curtains. Keep cool with air conditioning and ceiling fans. 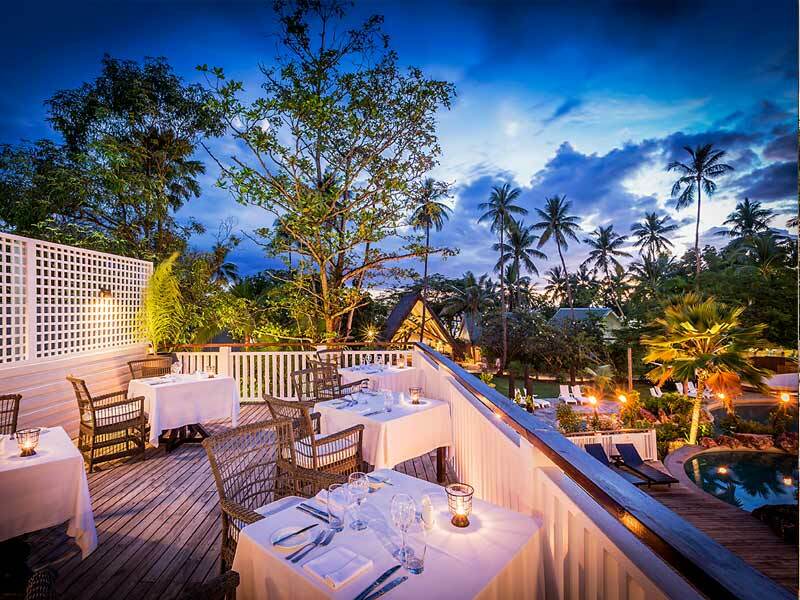 As the name suggests, the resort is located on Malolo Island. 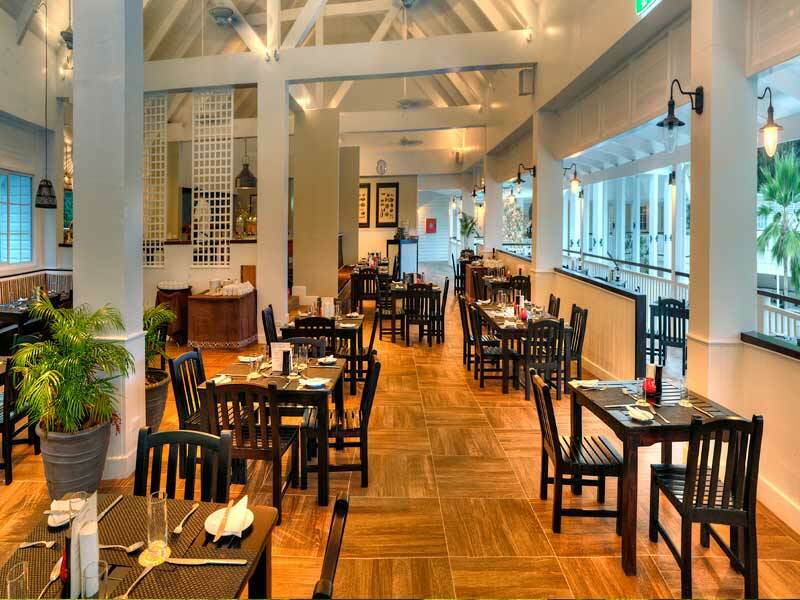 The island makes up a part of Mamanuca group and is approximately 25 kilometres from the Nadi International Airport. You can get to Malolo Island via a 10 minute seaplane or a 45 minute private water taxi from Denarau Marina. 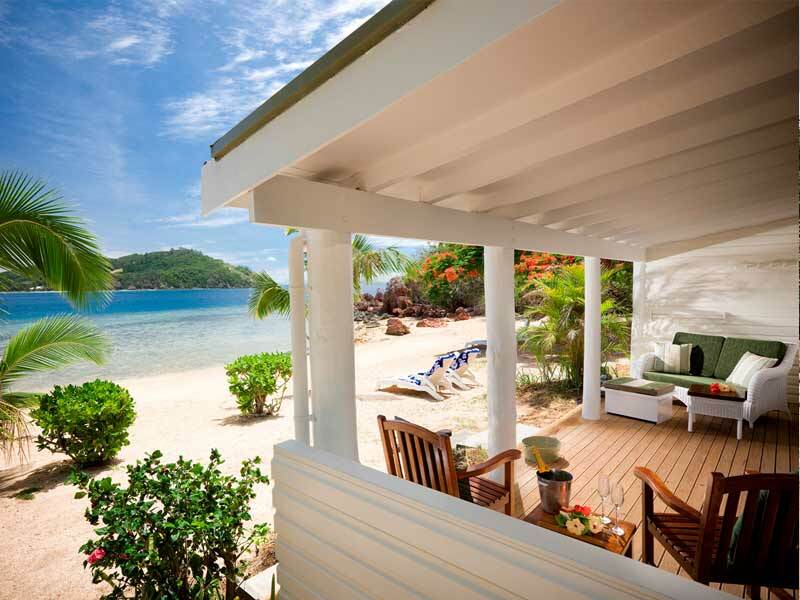 It’s easy to do as much or as little as you when you check in to this tropical paradise. The opportunities for water sports are seemingly endless. Paddle along the surface in a kayak and watch the energetic marine life while snorkelling or get a little more adventurous and try out windsurfing or jet skiing =. The resort even has a certified Dive Centre if you want to dive a little deeper and explore the interesting underwater world. If you’re a keen fisherman, or maybe just like to throw a line in for a bit of fun, then head out on one of the fishing tours and troll for some Tuna, Giant Trevally and more. Discover the rest of the Mamanuca Island group with a day or two of island hopping or spend the evening on the sea with a sunset cruise. 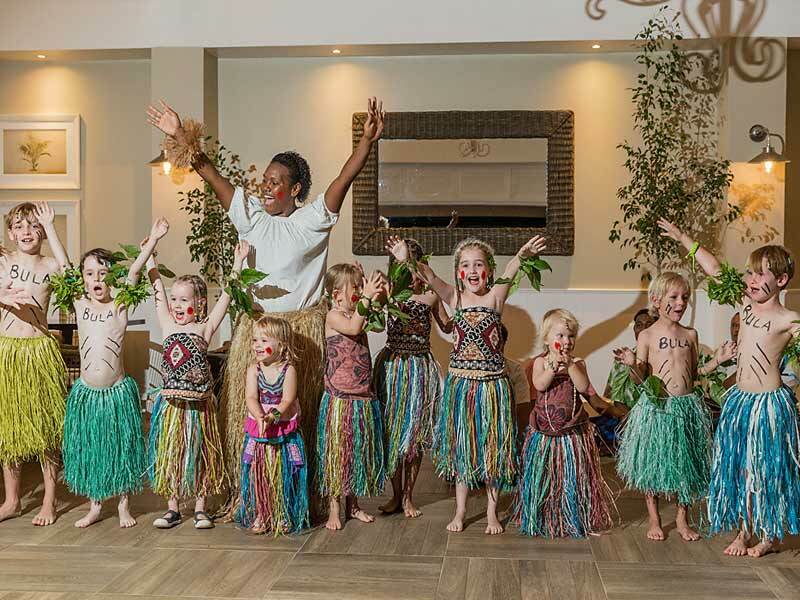 The resort also holds regular cultural ceremonies, performances and lessons. Witness a traditional Meke dance or participate in a cultural Kava ceremony! From the moment we arrived, we knew we had arrived at a special place. The warmest locals singing and welcoming us off the boat and the warmth didn’t stop. Our spacious Bure by the water was brilliant and the snorkelling 10m from our bedroom was amazing with all sorts of coral and tropical fish. The kids couldn’t wait to get to the kids club every day. The staff we’re brilliant with our kids and made it so easy for us to go on a few treasured dates! The visit to the local school is a must as is the jet ski safari out to Cloudbreak – it was brilliant.